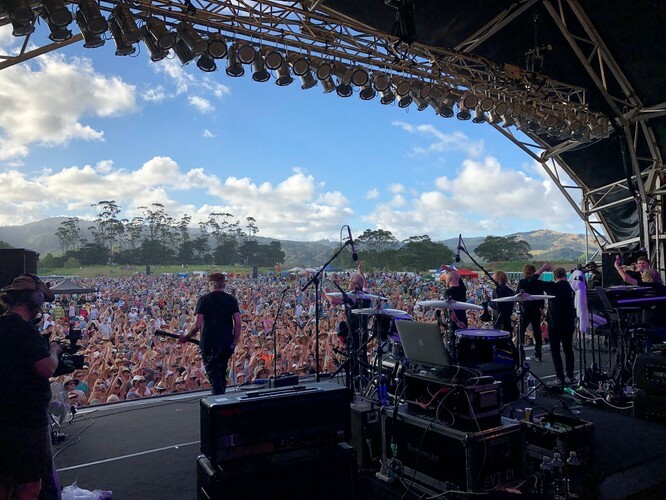 Another sizzling hot summer of music will be hitting our shores in January with Greenstone Entertainment's artist line up for the annual Whitianga Summer Concert on Sunday 27 January 2019. Supertramp’s Roger Hodgson, legendary singer-songwriter, will perform all hiS Supertramp songs from the 70’s and 80’s, with a set list that we all know and love, including “Dreamer”, Give A Little Bit”, “It’s Raining Again”, “Breakfast in America”, “Take The Long Way Home”, “The Logical Song” and more. James Reyne (Australian Crawl) and Mark Seymour (Hunters & Collectors), will be playing classics from Australian crawl, Hunters & Collectors, and each of their solo works. As founding members and ex lead singers oF Hunters & Collectors and Australian Crawl, Mark and James are teaming up for the first time in New Zealand to rock concert goers with some of their iconic hits from the 80’s and 90’s including “Holy Grail”, “Throw Your Arms Around Me”, “Reckless” and “Downhearted” to name just a few. Completing the amazing international line up will be the unmistakable and powerful voice of Toni Childs, who again is sure to have everyone singing along to her Top 40 hits from the late 80’s early 90’s including “Don’t Walk Away”, Stop Your Fussin” and “I’ve Got To Go Now ”. The tour will also play concerts in Queenstown and Taupo - hot on the tails of the sellout 2018 Summer Concert Tour which saw audiences of 48,000 across the three shows. Last year’s Whitianga Summer Concert featured Alanis Morissette, Colin Hay of Men At Work fame and The Orchestra starring former members of Electric Light Orchestra with previous years artists including Icehouse, Alan Parsons Live Project, Bonnie Tyler, Huey Lewis and the News, REO Speedwagon, Melissa Etheridge, Pat Benatar and Neil Giraldo, Foreigner, Heart, Lynyrd Skynyrd, 10cc and The Doobie Brothers. 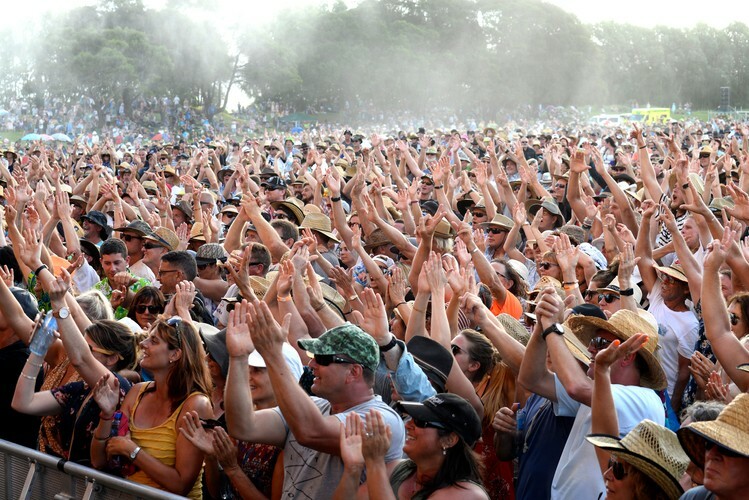 With its unique afternoon atmosphere, and the idyllic backdrop of the Whitianga Waterways, concert goers won’t be disappointed with next year’s 5th annual Whitianga Summer Concert.